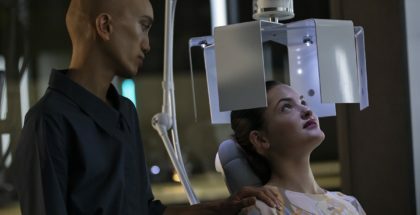 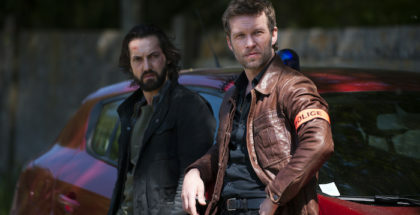 Netflix continues its investment in French productions with the announcement of a new wave of French original content. 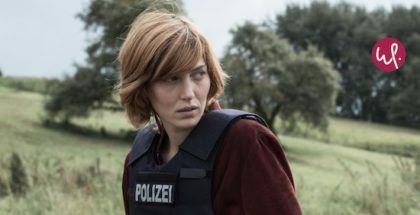 Blockbuster, Netflix’s first original French film, will debut this January – and the indie comedy is determined not to live up to its name. 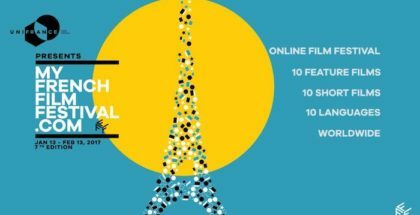 My French Film Festival returns this weekend for a month-long streaming celebration of modern French cinema.